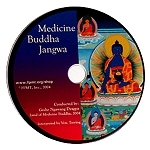 This MP3 download is a product of the remarkable collaboration between Kopan Monastery's abbot Lama Lhundrup, the monks and nuns of Kopan, Grammy-winning recording engineer Tom Bates, Ven. Fran Mohoupt and Hilary Dirlam. 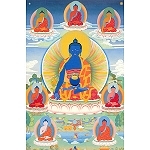 On it, the monks and nuns of Kopan chant an extensive version of the Medicine Buddha puja. 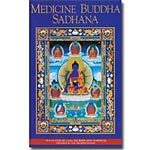 Specializing in physical and mental healing, the Medicine Buddha is a popular and deeply venerated figure in Buddhism. 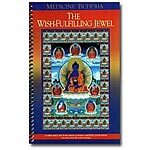 The Medicine Buddha is efficacious in healing and helping one to accomplish one's goals successfully. 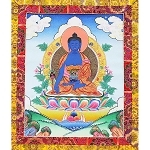 Moreover, the Medicine Buddha is particularly suitable for benefiting the dying and dead. 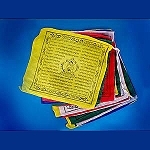 This program is part of a series documenting Kopan's entire chant lineage.